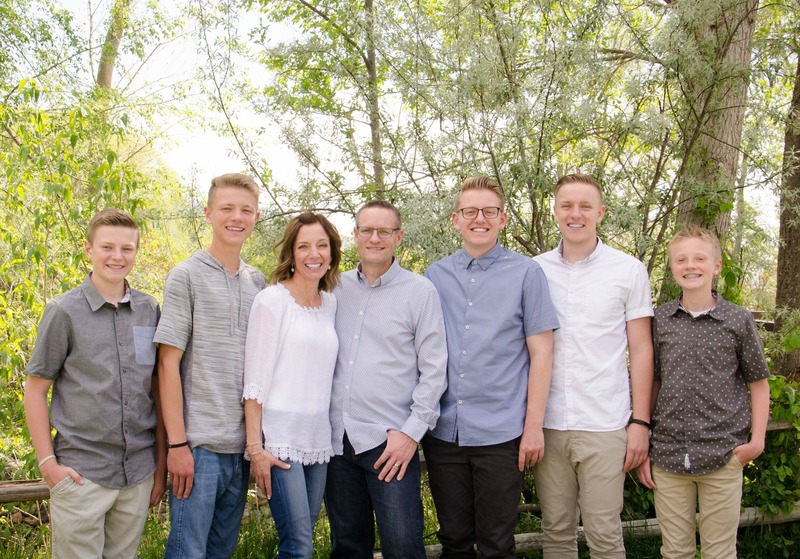 Today I’d thought I would remind you of a few of our family favorites at Thanksgiving. I’ve shared them before, but it’s been a while and these are definitely worth sharing again, especially because some of you may not have seen them before. 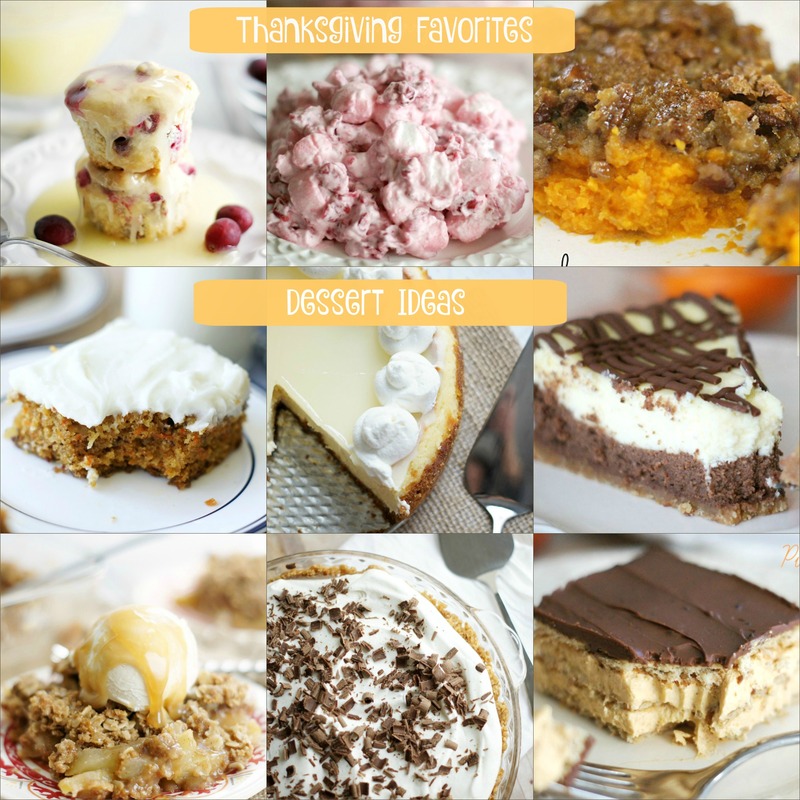 I also want to share a few dessert ideas just in case you were looking for something to add to your dessert table besides the traditional pumpkin pie. My family usually has at least six or seven desserts, so just in case there are others out there like us . . . . 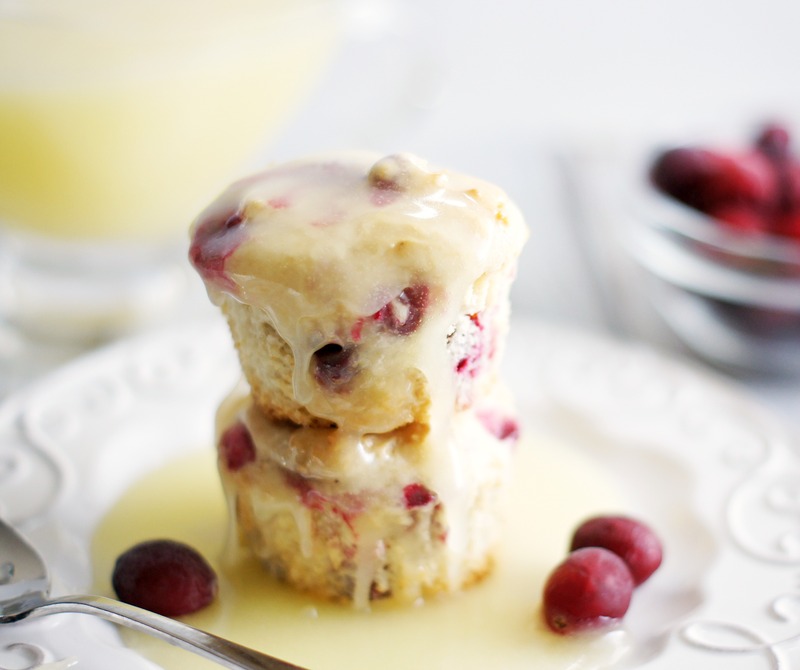 These Cranberry Muffins with Butter Sauce are truly, truly to die for. Now, while we love the muffins themselves, it’s all about the butter sauce here. It’s divine and completly addicting. I think some of us have been caught licking our plates and eating the butter sauce by the spoonful. This is probably our very favorite Thanksgiving dessert in the history of ever, and trust me, we always have plenty of desserts to choose from. These were featured this week on DeseretNews.com along with some other yummy Thanksgiving recipes from food bloggers. This Cranberry Salad is kind of the star of the show. My family has been eating this salad for as long as I can remember. It’s probably my favorite thing about Thanksgiving, it possibly even trumps dessert (gasp!). Not only is it so crazy delicious, it’s so pretty too! I love it because you make part of it the night before and then it takes just minutes to finish assembling it the next day. I can’t say enough about about this salad. I’ve gotten all my in-laws hooked on it and it’s now part of their Thanksgiving spread. This yam casserole is another favorite at Thanksgiving. My aunt brought this years ago and we all fell in love. It’s more like eating dessert than a side dish. The topping is amazing and my favorite part of the dish. Even my sister-in-law who has never liked yams will eat this! It’s so, so good. 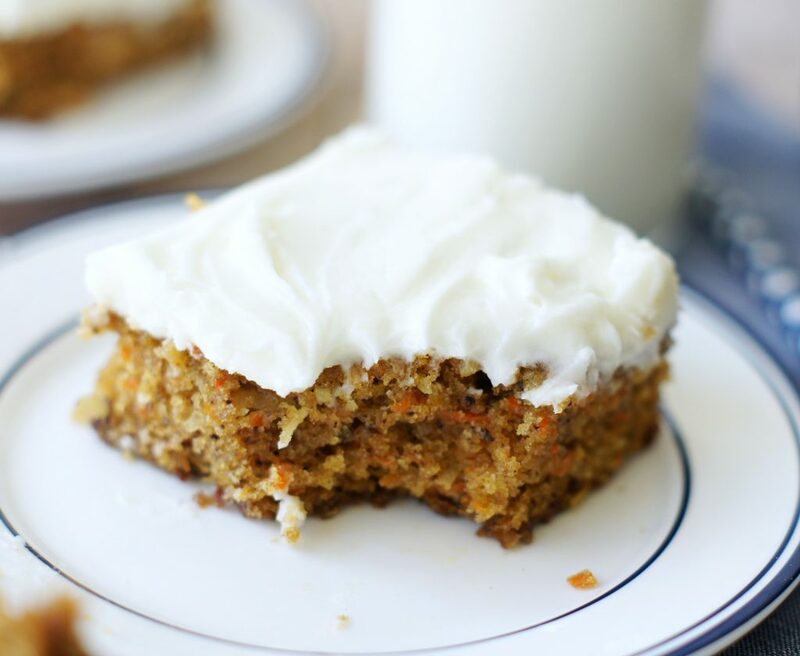 This Carrot Cake is so delicious and incredibly simple to make. Make it the night before and keep it in your fridge. 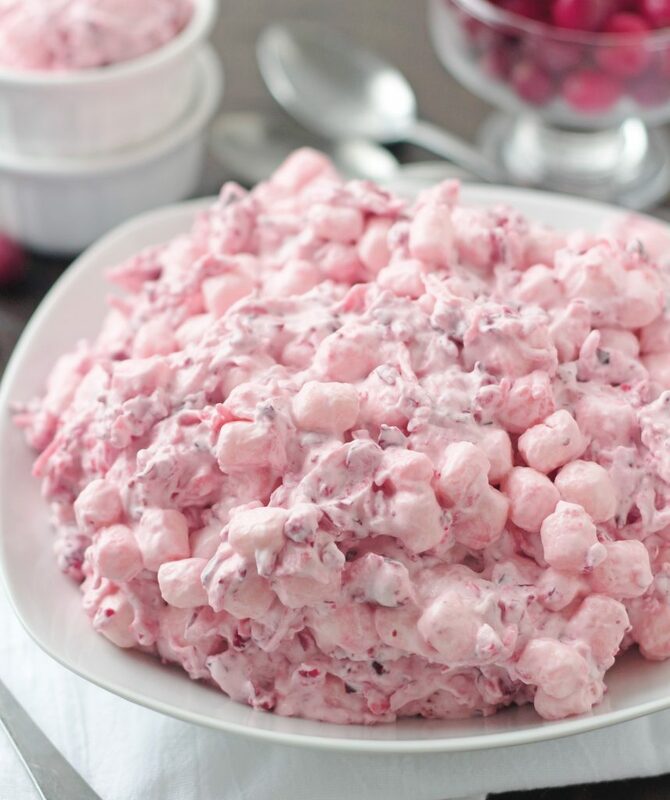 It’s the perfect dessert for any occasion. You can never go wrong serving cheesecake. 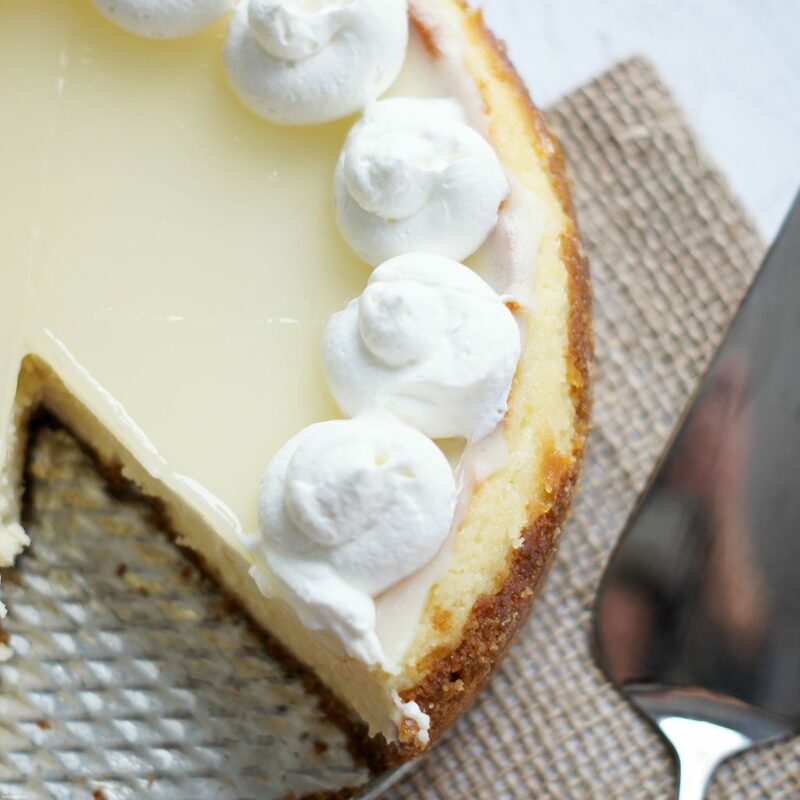 I think it’s the quintessential dessert and this Lemon Cheesecake is unbelievably delicious! I could eat the entire thing! Another fabulous (and I mean fabulous!) cheesecake is this Chocolate Orange Cheesecake. One bite and you will be hooked! This can be made a couple days in advance which makes your life even easier. 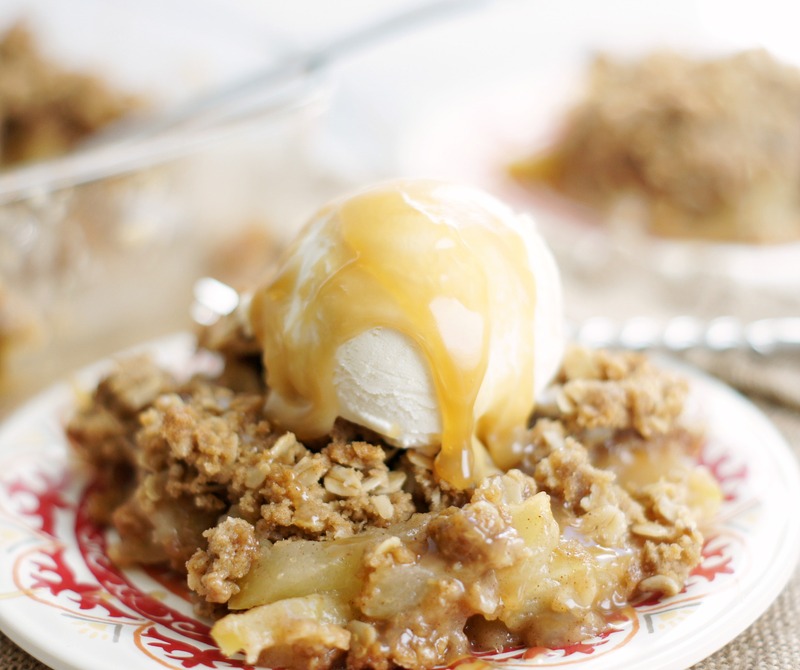 This Apple Crisp is pure heaven. So quick and easy to make and just as good as apple pie. So if you have a fear of making pie crusts, then this is for you. It’s total comfort food and is the perfect ending to a delicious meal. 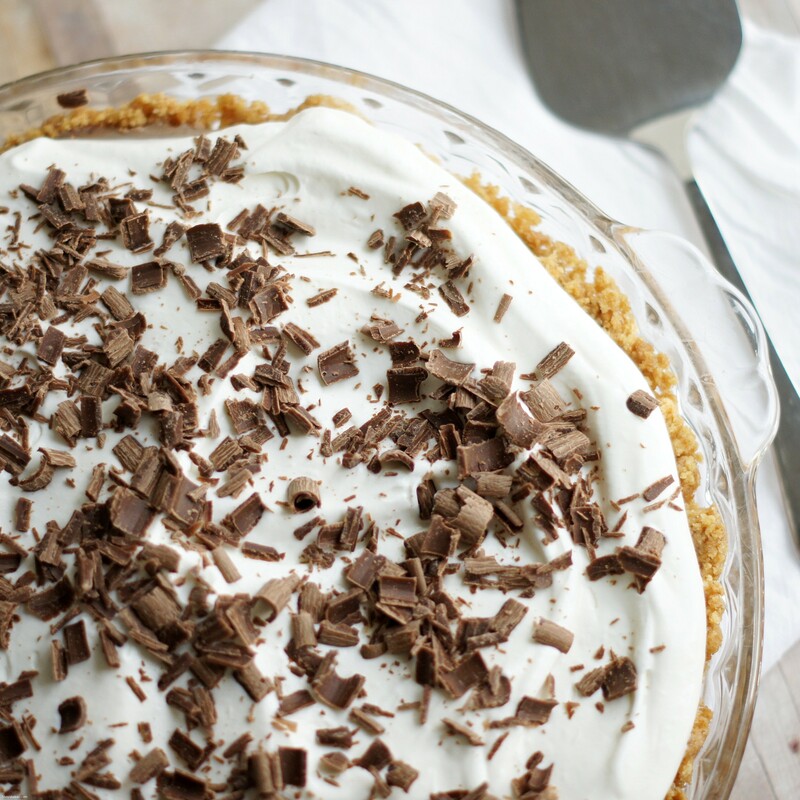 This Chocolate Cream Pie is another favorite of mine. It’s smooth, creamy and so, so good. You can make a traditional pie crust or a graham cracker crust. It’s delicious with either one. Perfect dessert to eat after that big ol’ turkey dinner. I had to throw in at least one pumpkin dessert and this Pumpkin Elcair Dessert is one of our favorites. It’s light, not too sweet and so, so, good. It has to be made the night before, so that’s one less thing to worry about! If you’ve been in a dessert quandary, hopefully this might help. Best of luck with the menu planning and have a happy, happy Thanksgiving!